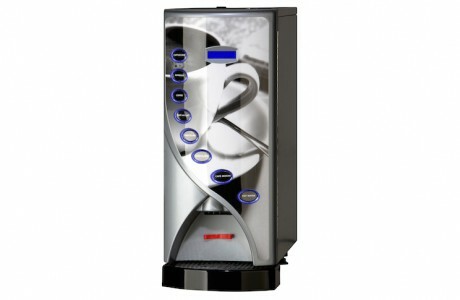 The most popular type of vending machine on the market in the UK today. 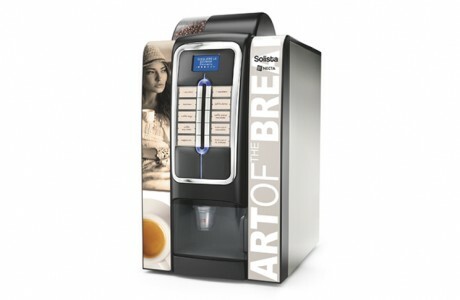 Coffee vending machines have come a long way in the UK. 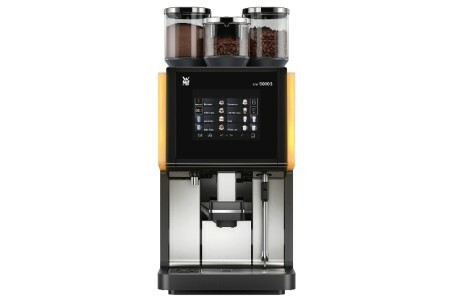 While most users are accustomed to the powdery taste of coffee machines in years gone by, the industry has gone through a high-tech revolution. 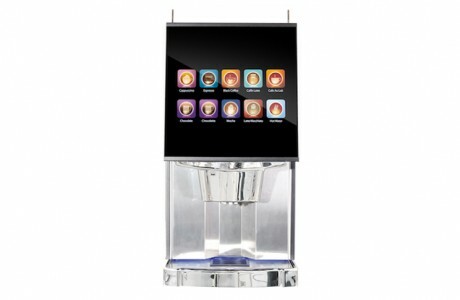 Machines now offer a wide range of quality drinks, often as good as anything you’d buy in a high street coffee shop. 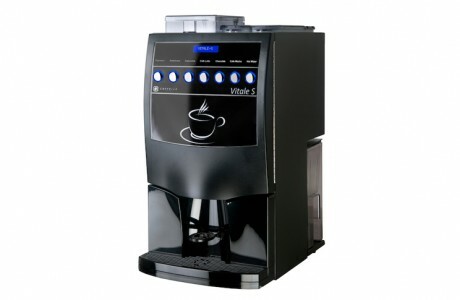 So make sure your staff and customers are satisfied with their morning and afternoon pick-me-ups. 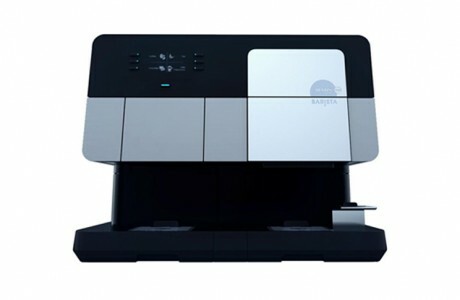 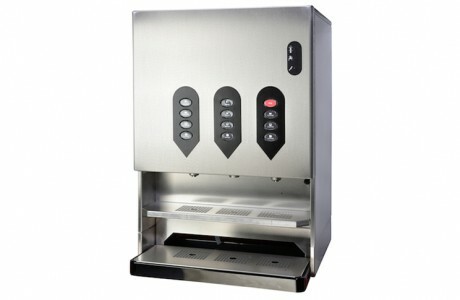 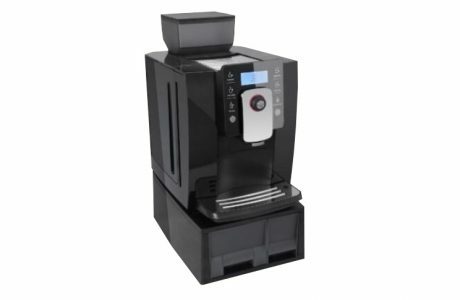 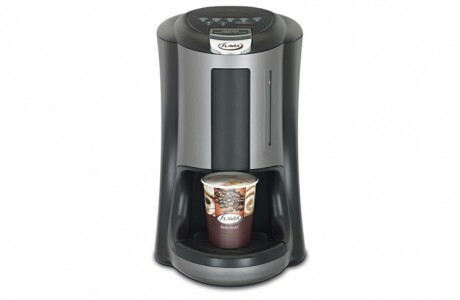 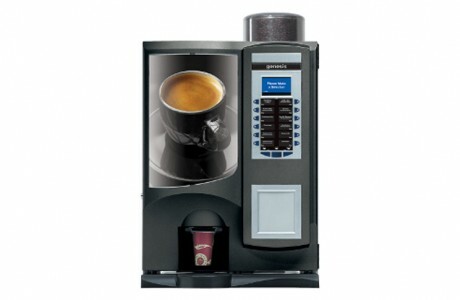 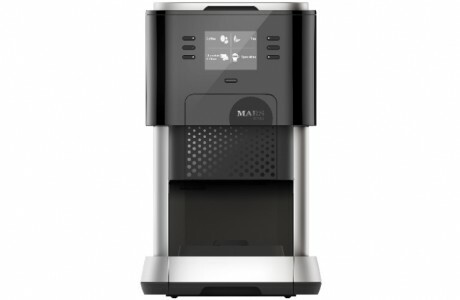 Coffee vending machines provide your users with a quick and hassle-free way of purchase great-tasting coffee. 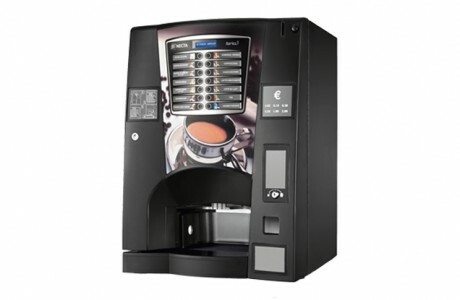 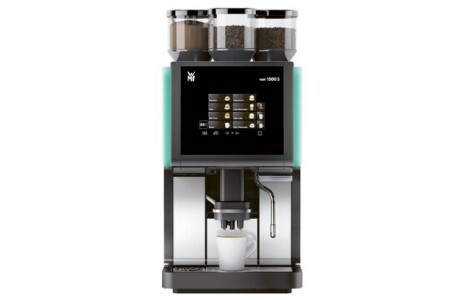 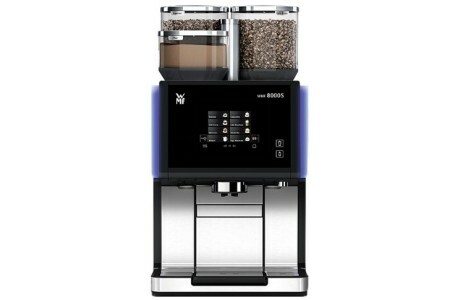 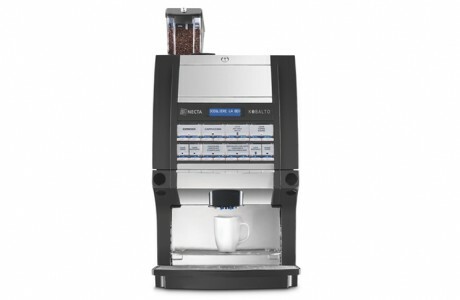 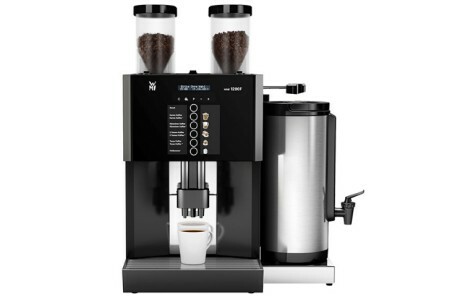 There are many different kinds of coffee vending machines available, ranging from free-standing instant coffee machines to table-top bean-to-cup machines which deliver fresh coffee straight from the bean. 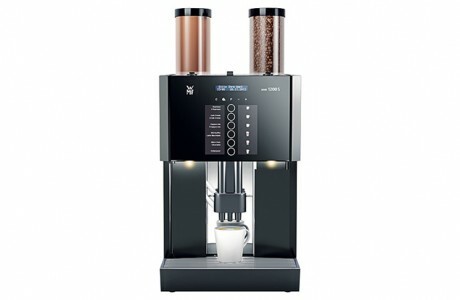 There are so many different coffee machines that it can be difficult to know which one to choose. 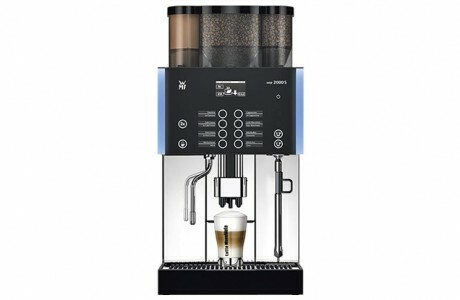 The best way is to speak to your staff or users and find out their preferences. 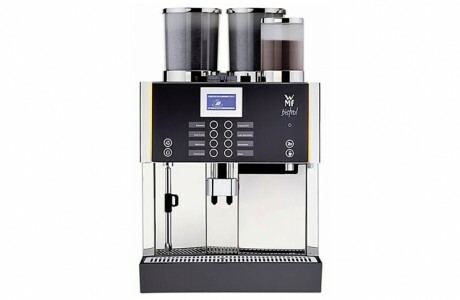 Then all you need to do is contact Vendtrade so we can help you find the right machine for your requirements.